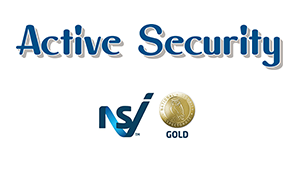 Deter would-be thieves with a state-of-the-art intruder alarm or panic alarm from Active Security throughout Maidenhead and the surrounding areas. Ideal for homes, offices, shops and industrial units, a burglar alarm is one of the easiest ways to protect your property. A visible intruder alarm is often enough to put off a potential burglar. If your property is broken into, the alarm can alert you and your neighbours, automatically contact your friends and family, and even contact the police through a monitoring station. 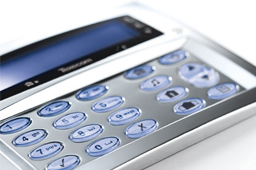 We also offer intruder alarm maintenance throughout Maidenhead and the surrounding areas. 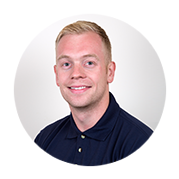 For existing systems, we can check every aspect of your alarm system for defects. 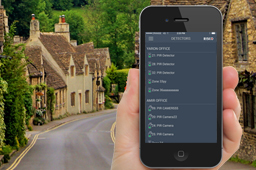 wireless alarm system and demonstrate it fully to you, all in under a days work. 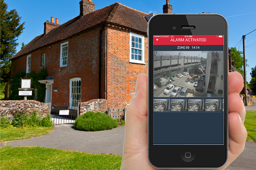 Control your home security with the use of a smartphone device, enabling you to have control anywhere, anytime. 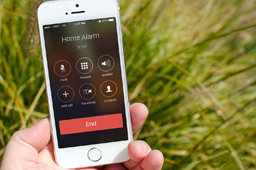 Monitor your alarm via your smartphone while it is active. 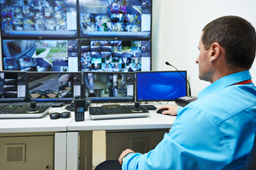 With remote viewing you can access your security from anywhere.